Recognized for an ability to balance functionality, aesthetics and individuality into one-of-a-kind design experiences, Studio Piet Boon will blend the structures with the area’s verdant surroundings. 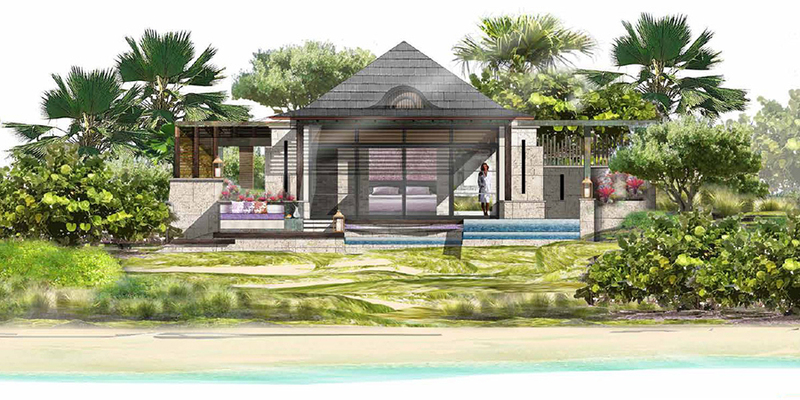 Emulating a design that reflects the lush locale, both the aesthetic of the Rosewood Residences and the interiors of Rosewood Half Moon Bay will represent a contemporary interpretation of the Caribbean vernacular utilizing a natural palate and materials with colorful accents. 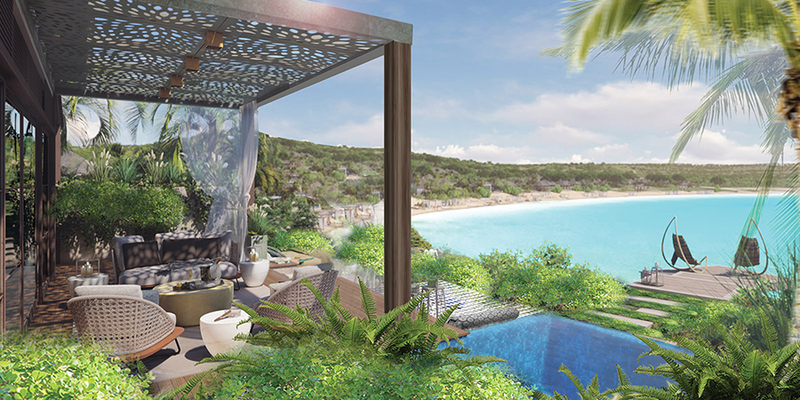 Set to open in 2021, Rosewood Half Moon Bay will feature 47 pavilion-style suites and will be flanked by a collection of Rosewood Residences, each thoughtfully designed, showcasing unobstructed ocean views, private infinity plunge pools, hammocks, open-air baths and shower gardens with live orchid walls that blur the boundaries between indoors and outdoors. 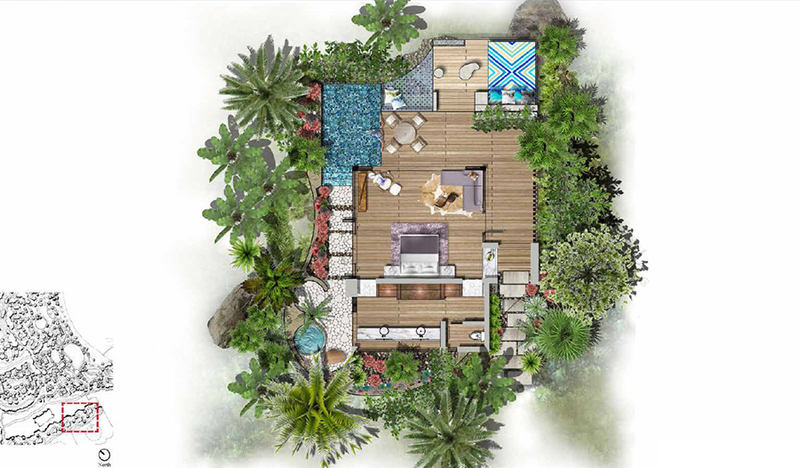 Studio Piet Boon will employ a natural design palate that will flow seamlessly from the resort to the residences connecting each experience to one another and to nature. Open concept layouts and immersive living elements throughout the development will reinforce the natural beauty of Half Moon Bay.